hd00:10Hillside village of Polruan on the English channel coast of Britain. hd00:30GREECE, IONIAN ISLANDS, LEFKADA, JULY18, 2014: Yachts in Greece island harbor. 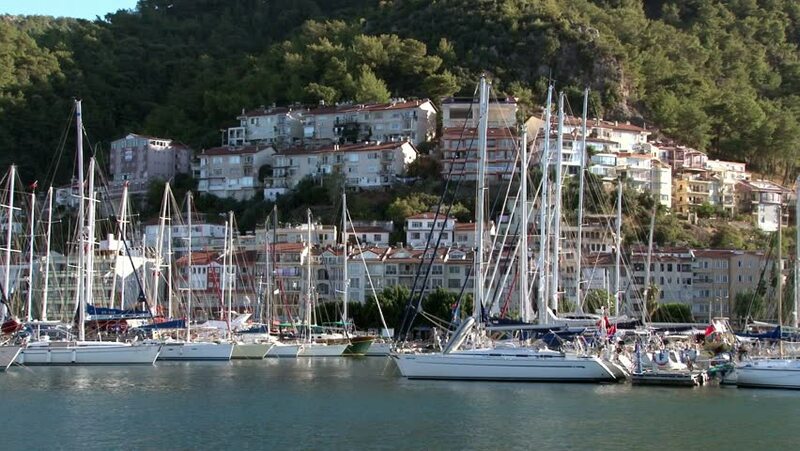 Sailboats in a touristic port. Island Landscape. hd00:11Port of Porec in the Croatian Istria.